How TEC Saved Republic Services Time and Money | Total Environmental Concepts, Inc.
Republic Services, the nation’s second largest provider of non-hazardous solid waste collection, transfer and disposal was undertaking a major parking lot improvement project in one of their Virginia facilities. The project was nearing completion and the final step, laying freshly paved asphalt, was underway. During this time, communication was suddenly lost between the fueling station and the office building. The fuel dispenser card reader controls and the fuel tank monitoring system were knocked offline making it impossible to fuel the trucks and work vehicles. Republic had a regional service contract with another large petroleum services provider who they contacted to identify the issue and determine the best solution to get the fueling station up and running as quickly as possible. It was discovered the controls wiring had accidentally been cut during the parking lot improvement project while storm drainage piping was underway. Now it appeared as if underground wiring would need to be replaced. Installing new conduits and wiring would unfortunately require a trench to be cut across the freshly paved lot. While it was critical to bring the fueling station back online, if possible, Republic wanted to avoid the time and expense to cut through the brand new parking lot, which would then have to be repaved once repairs were complete. As experts in the Petroleum Services industry, Republic contacted TEC to see if we could provide a less disruptive and more efficient solution. A senior TEC Service Technician quickly visited the site to assess the situation and research alternative options. We determined the manufacturers for the tank monitoring and fuel management systems offered wireless systems for communications. This meant TEC could install remote transmitters at the fuel tank and fueling island locations, along with receivers at the office building. This would reconnect communications with the office computer servers, bringing the fueling station back online without disrupting the newly paved lot. 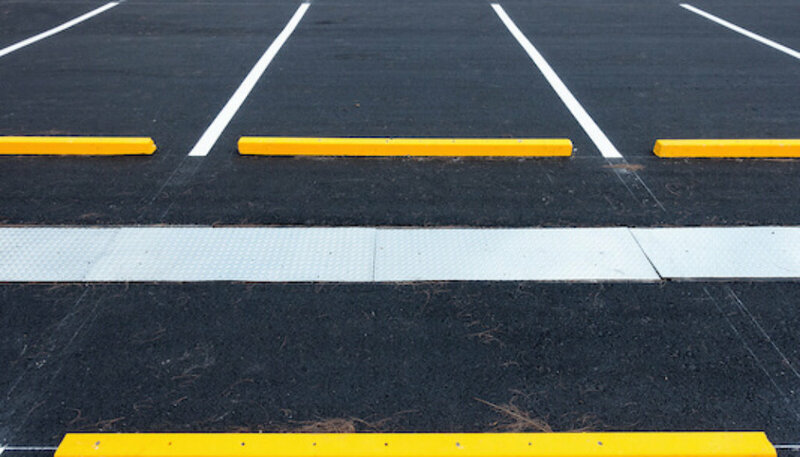 This solution saved Republic the short-term expense and inconvenience of re-paving the lot, and allowed the fueling station to come back online sooner. Looking For Petroleum Service Solutions? We understand how critical an operational fueling station is to a variety of businesses, across multiple industries. When something goes wrong or needs repair, you can rely on TEC to quickly provide cost conscious solutions. While most petroleum services involve maintenance work and other types of scheduled servicing, there are emergencies that demand immediate responses and quick repairs. With our 24-hour emergency response services, you can count on us to be there when you need immediate attention. With approximately 60 professional staff, environmental construction operators and service technicians operating out of multiple office locations, TEC is able to service customers quickly and efficiently, also offering 24-Hour petroleum response services for emergencies. Read more about TEC or Get In Touch for more information on our Petroleum or Other Services.